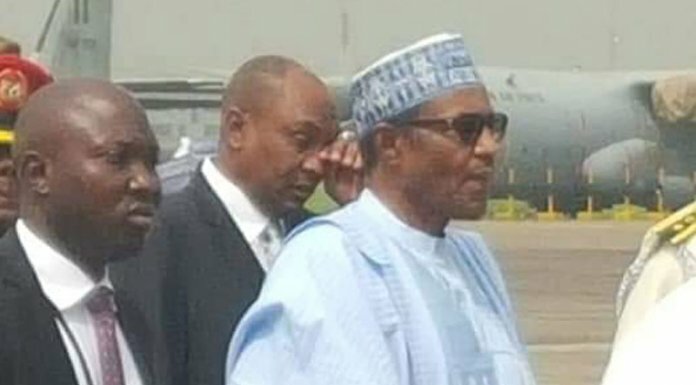 The National Secretariat of the All Progressives Congress (APC) may have reversed itself by conducting primary election in Kaduna Central Senatorial zone. 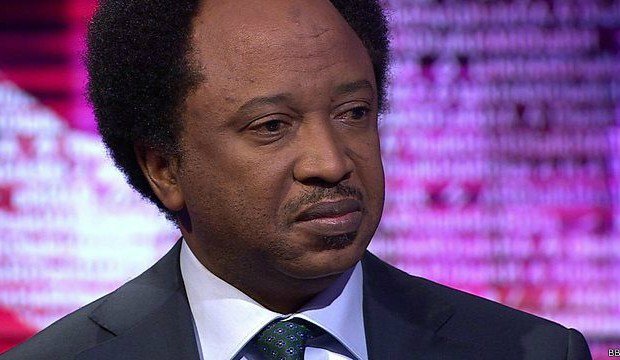 The automatic ticket earlier granted the incumbent Senator Shehu Sani by the National Working Committee (NWC) of the party was greeted with protest in the senatorial zone, following the exclusion of Uba Sani and three other aspirants. Hundreds of delegates from the seven senatorial zones turned up for the election which was presided over by Prof. Eddiefloyd Igbo, an official from the National Secretariat of the APC. However, Sani, who maintained that he remains the sole candidate for the position, described the election in a statement as a “Kangaroo primary election” and directed his supporters not to be part of it. Also reacting to the conduct of the primary, a source at the National Secretariat of the party said “the election is fruitless excercise as the party has already taken a stand on who should be its flag bearer”. The election may last into the night as the state House of Assembly and House of Representatives primaries are also expected to hold . Election was still going on at the time of filing this report.